While most of us have had acne during our pubescent years and have it go away, many of us suffer from the scars the acne left behind. Using Platelet Rich Plasma (PRP) to treat acne scars is the answer to correcting deep, pitted acne blemishes and making them disappear. PRP will help rejuvenate your acne scars naturally by harnessing the power of nature: using the platelet-rich plasma within your own blood sample to promote wound healing and skin regeneration. How Does Platelet Rich Plasma (PRP) Treatment Help Acne Scars? 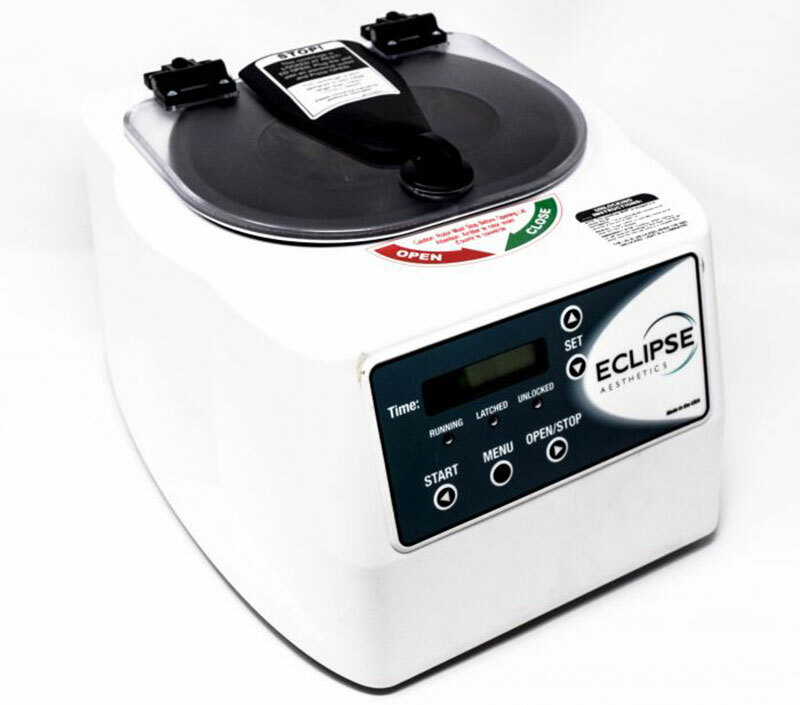 PRP treatments are made from using the patient’s own blood: a small sample of your blood is drawn and spun in a centrifugation system to isolate the platelet rich plasma (an ingredient naturally produced by your body to promote regeneration and the growth of collagen and elastin). This PRP is then injected into your acne scarred areas, allowing its natural properties to help fill in the depressions and rejuvenate your skin to look smoother again. Q: How long does a PRP treatment for acne scars take? A: This depends on the number of scars you are treating. But in general, the entire process takes no longer than 45 minutes. 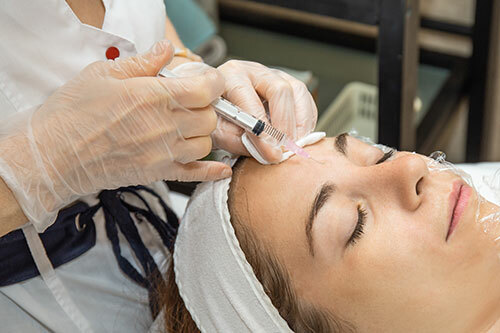 Q: Will there be any downtime after my PRP treatment or acne scars? A: Yes there could be some mild redness and swelling in the treated area for one or two days. Q: How quickly can I expect to see results to my acne scars? A: While some plumping of the skin is noticeable immediately, full results can be seen by the third week following treatment. Depending on the condition of your acne scars, Midtown Med Spa recommends up to three injections, spaced four weeks apart, in order to see desired results. Q: Are there any risks from using PRP to treat my acne scars? A: Because PRP uses your own blood, there is virtually no risk of having an allergic reaction to the treatment. The risk of lumping is also eliminated. However, because it is an injection, you may experience some swelling or bruising in the injection area.